My name is Katrina, bonafide online beauty/lifestyle blogger (IRL I’m an event planner at UPenn). 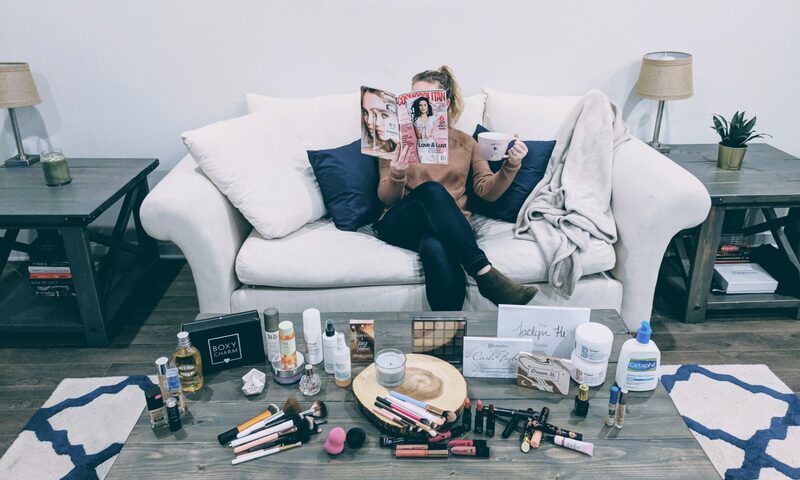 I would love to share my ideas with you around hair care, makeup hauls, home decor, FOOD, and the list doesn’t end there! If you are someone who shares my interests and lifestyle habits, I think you’ll find yourself at home here. Peek around and see what’s good. Stay as long as you’d like, you’re in for a treat.